How to Download Free RipIt for Windows PC to Rip DVDs on Windows 7, 8 and 10? RipIt developed by The Little App Factory fires off the slogan "Watch your movies anywhere. The simple DVD ripper for Macs". Is this proprietary Mac OS X DVD ripper paired with a Windows OS edition? This article will help you figure out whether you can download RipIt for Windows and get your movies off DVDs and onto your Windows PC. Want to Download RipIt for Windows PC Free? 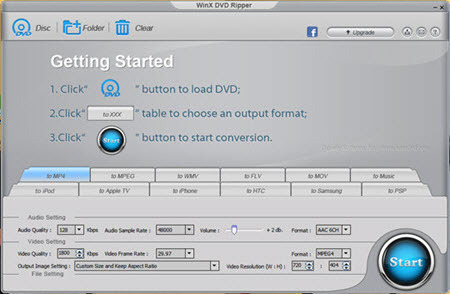 Download the free DVD ripper for Windows - copy DVDs to AVI, MP4, WMV, iPhone, Apple TV and Android videos free! On the other hand, some users are fed up with its "oversimplified" technology. With no much advertisement about the technical terms can be found on the official site or the internet, RipIt for Mac is known to us for little. What's worse, it has limited compatibility on both the input and output. For the former, RipIt fails to work well with unencrypted discs and data discs, nor offer an option to remove DVD region code, let alone Disney's Fake; for the output formats, it only uses a .dvdmedia extension (which is a VIDEO_TS folder with the .dvdmedia extension only existing on Mac OS). Is There Any RipIt DVD Ripper for Windows? In fact, The Little App Factory only provides the Mac edition of RipIt. Is there any RipIt that can be used on Windows PC? No way with The Little App Factory, but it's possible by downloading free RipIt Windows Alternative produced by Digiarty Software. The RipIt for Windows is a free but fully functioned DVD decrypting, converting and ripping program that is compatible with any Windows OS, Windows 7 and Windows 8 (32 & 64 bit) are included. 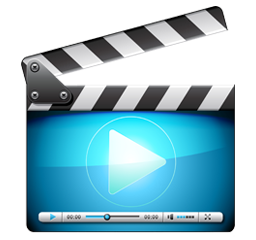 Different from RipIt for Mac, it can rip both homemade and commercial DVD disc (NTSC & PAL) or VIDEO_TS folder to MP4, H.264, MPEG, WMV, FLV, MOV, as well as iPhone, iPod, Apple TV, Android and Sony PSP playable videos. Besides CSS and Sony ARccOS encryptions, it can also deal with region codes, UOPs, APS, RCE and so on. Step 1. Install and launch WinX DVD Ripper on your PC. Click "DVD Disc" or "+Folder" button to input your DVD source from your DVD-ROM or hard drive of computer. Step 2. 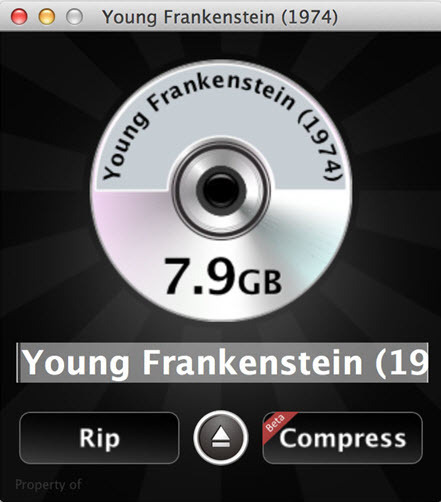 Choose an output format, such as "to MP4", from the listed options on the interface. They are all ready-made for convenient DVD conversion. Sep 3. 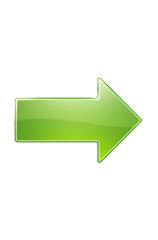 Set the output folder, namely, the destination to save your output digital file that is playable on your PC, iPhone, iPod, HTC, Samsung, PSP, etc. Step 4. Click the "Start" button and have a cup of tea. After about half an hour, you can enjoy your DVD movies anywhere without bringing the discs. 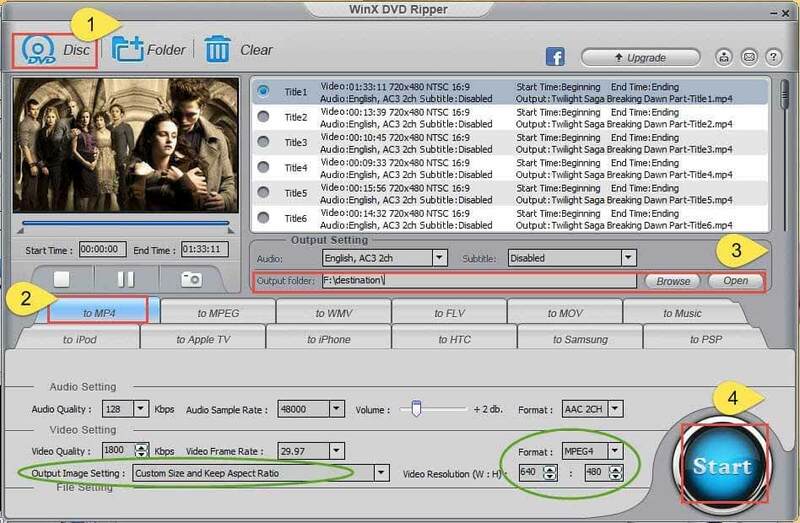 WinX DVD Ripper Platinum is especially recommended for advanced users who have higher requirements on the output video/audio quality, DVD copy speed, format options such as ripping DVD to iPad Air 2, iPad Mini 4, iPhone SE/6/6 Plus, WP8, Samsung (Galaxy Note Edge/4, S6), Amazon Fire Phone, Chromecast, AVI, M2TS, M4V, AVC and other videos. It also has bonus features like cloning DVD to ISO image, removing Disney X-project DRM, adding the downloaded SRT subtitles and more. Dig out more useful functions out of this RipIt Alternative for Windows now!